Javelin throwing as a sport isn't something you normally hear about these days except for those few people who practice it for the Olympics, Decathlon events, and similar sporting events. 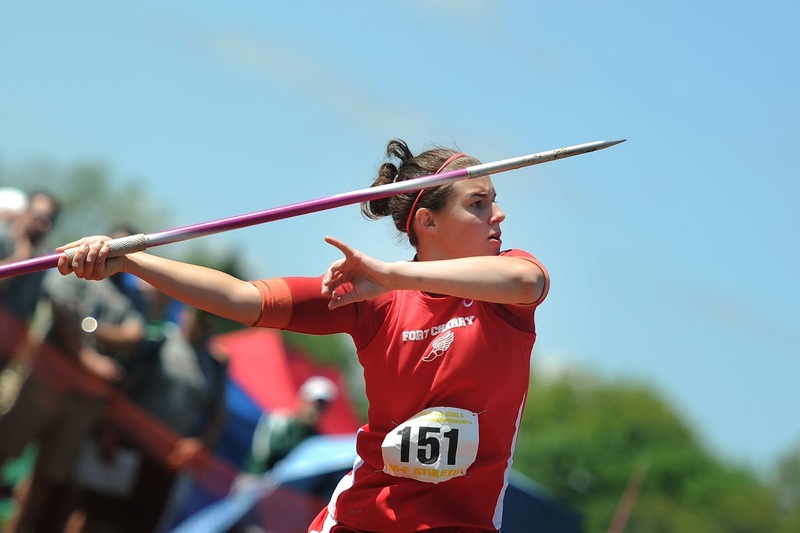 Very few people have even tried throwing a javelin and even less get into javelins as a sport. As such, it is an extremely rare sport. The Javelin is like a spear, but longer and shaped so most of the weight is on the front end of the javelin, which gives it better accuracy and impact when used for hunting. Historically there is over a hundred different names and variations of the classic javelin, but the design principles of them are roughly the same. 1.8 to 2.8 meters long, and tapered so most of the weight is towards the tip. Modern competitive javelins are 2.6 to 2.7 meters long for men and 2.2 to 2.3 meters long for women. 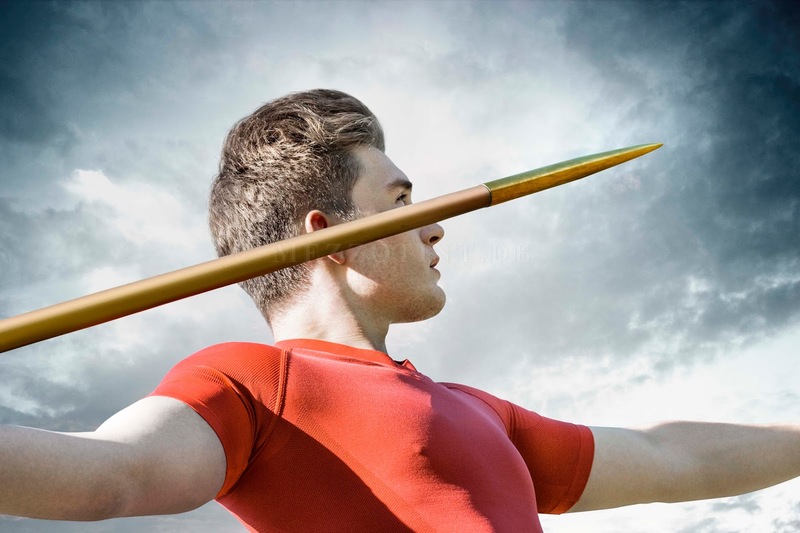 Unlike Archery, javelin is thrown for distance - not accuracy. Historically javelins were thrown for accuracy, but modern javelin as a sport is all about throwing for distance. It does have its benefits however. It is a relatively inexpensive sport to get into, and thus it isn't a particularly elitist sport compared to other more expensive sports like polo, horse-racing, golf, yacht racing, etc. All you really need is a few javelins and a wide open space to throw. I learned how to throw a javelin when I was in highschool. Our gym teacher taught a series of classes all about various Olympic sports and of those javelin was one of the things we did. I ended up having an aptitude for it and enjoyed it. I sometimes wonder what could have happened if I had pursued it as an activity and tried competing in it. Technique wise it is rather like throwing a baseball, except with javelin you get a 30 meter running start before you throw. The throw must be over the shoulder or upper arm, and you are not allowed to spin like you are throwing a discus or shot put. You aren't allowed to go over the line at the end of the 30 meters otherwise the throw doesn't count. If you step over the line before the javelin lands, the throw is disqualified. New rules in recent decades state that the tip of the javelin has to be the first part to hit the ground, otherwise it is disqualified. Measurements are rounded down to the nearest cm. 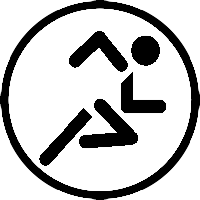 During a competition each athlete gets 1 throw per round, with 3 to 6 rounds during the competition. The athlete with the longest throw overall wins. Depending on the number of athletes present all of the athletes compete in the first 3 rounds, but only the top 8 athletes (determined by their best scores in the first 3 rounds) compete in the final three rounds. The world record from 1984 is 104.8 meters and that is before they changed the specifications for men in 1986 and for women in 1999. At the time was the issue that they needed javelins to be throwing within the confines of a stadium and thus they redesigned javelins to have the center of gravity closer to the front of the javelin, which made it dip down sooner and had the added benefit of being more likely to be sticking point down in the grass where it landed, as opposed to landing flat on the ground by accident. In 1991 holes or serrations in the tails of javelins were also banned, causing a number of world records to be reverted and disregarded. 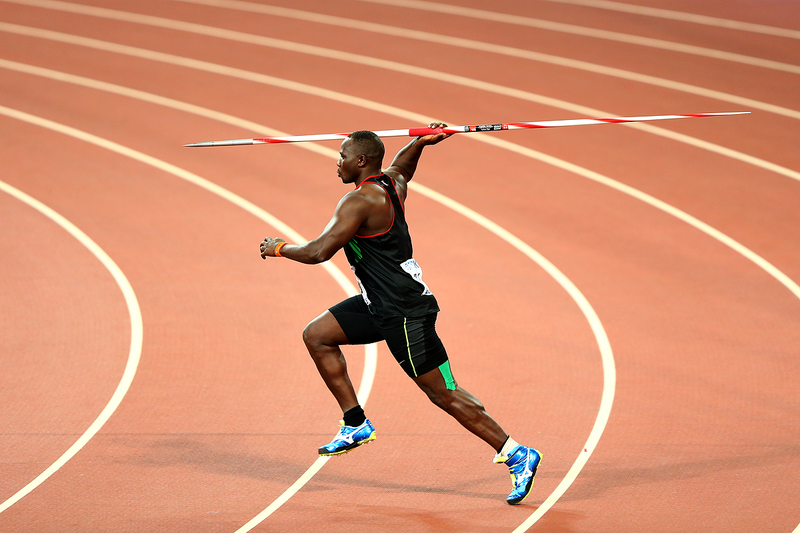 The current world record for men's javelin is 98.48 meters. 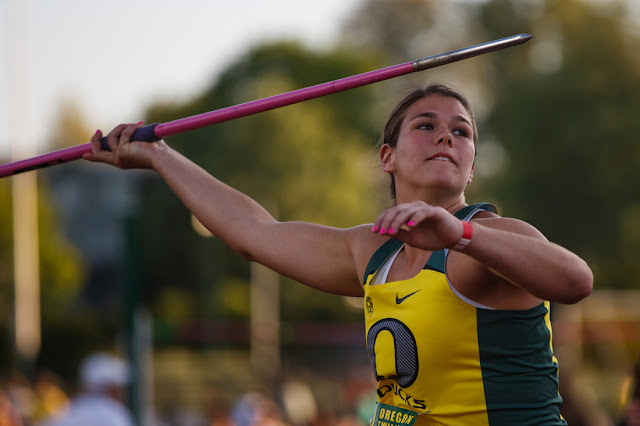 The current world record for women's javelin is 72.2 meters. While spears existed in many countries and cultures, the modern sport of Javelin is predominately an European activity. So much so that most of the world record holders are from Finland, Sweden, Norway, Great Britain, Germany, the Czech Republic, Greece, Bulgaria, Hungary and Russia. In North America competitive javelin is pretty rare because anyone with a good throwing arm and fast legs usually ends up playing baseball or football. It does make me wonder however if you asked a lot of football players and baseball players to try javelin, just how well would they do at it? Quite well I imagine. 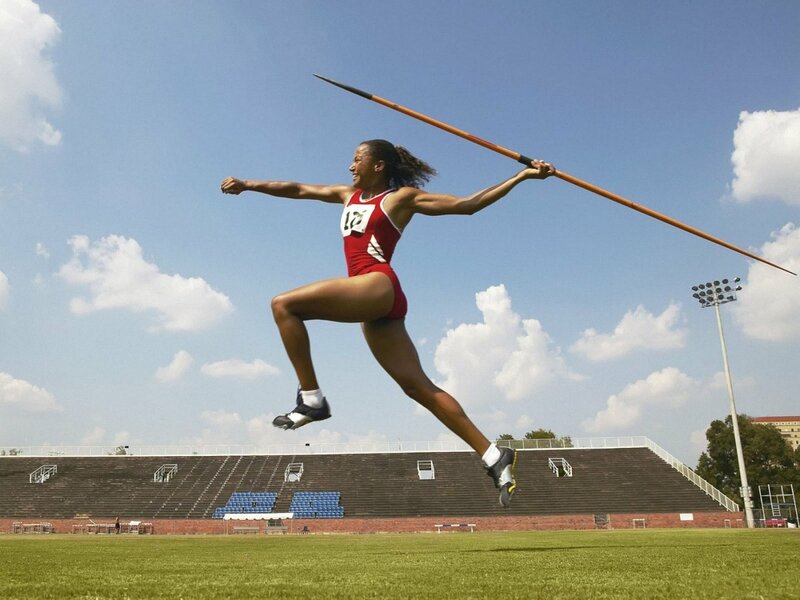 As a more traditional sport javelin fits in there with sprinting, hurdles, relays, steeplechases, shot put, hammer-throw, discus, archery, diving, swimming, high jump, long jump, triple jump, pole vault, decathlon, heptathlon, pentathlon, biathlon, and marathons. 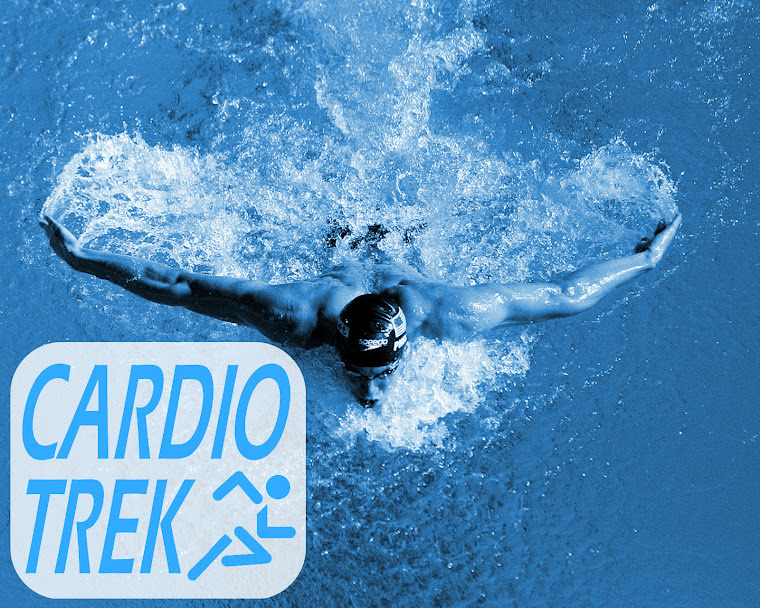 In contrast "neo-sports" like surfing, water polo, BMX, mountain biking, trampoline, Taekwondo, golf, water skiing and others have either been added as Olympic sports, or are currently being discussed as becoming Olympic sports. 50 years from now there might be many Olympic sports that we no longer recognize and have to scratch our heads and wonder "How did THAT become an Olympic sport?!" With Javelin you don't have that problem. 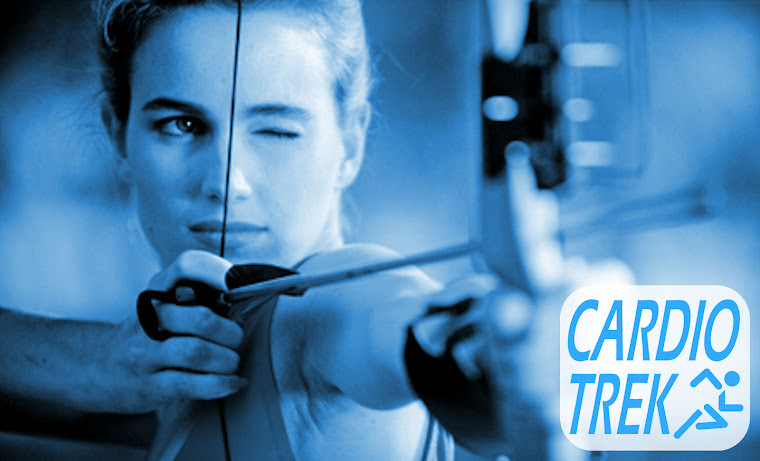 As an Olympic sport it has been around for over a century, but as a traditional sport and hunting implement it has been around for at least 500,000 years. Men's Javelin was first introduced as an Olympic sport in the 1906 Summer Olympic Games in Athens, Greece (now known as the 1906 Intercalated Games). 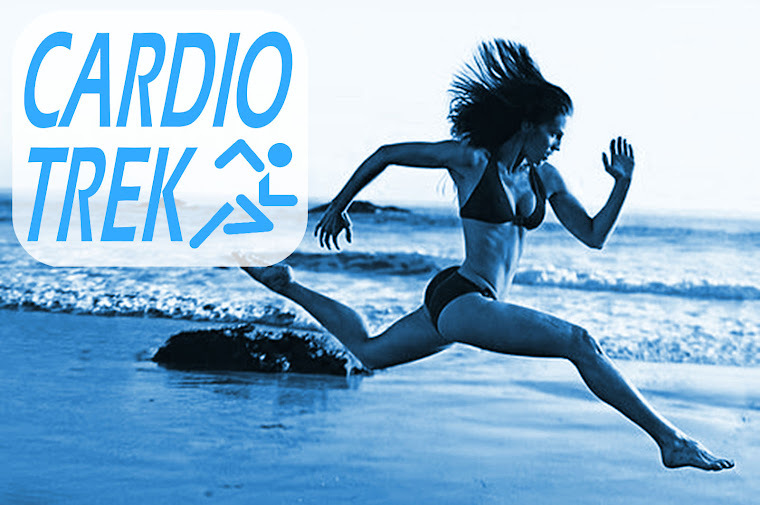 Women's Javelin was first introduced in 1932 at the Summer Olympic Games in Los Angeles.